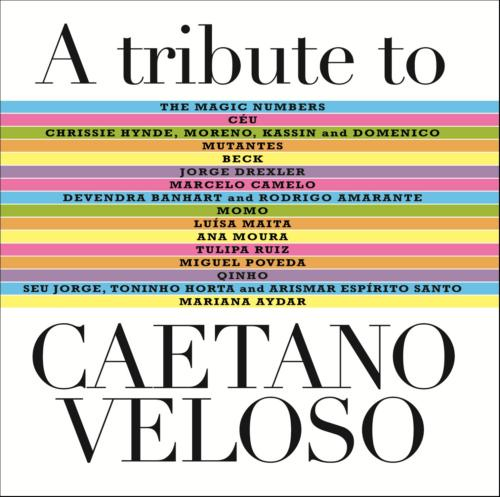 Last year, Beck, Devendra Banhart, and tropicalia legend Caetano Veloso performed together on stage during the annual fundraising dinner for the Los Angeles Museum of Contemporary Art. 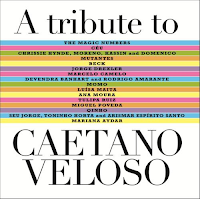 In October, the three musicians will paths once more with the release of a new tribute album to Veloso. Beck’s contribution is a cover of the track “Michelangelo Antonioni”, and you can listen to it below (via Pitchfork).